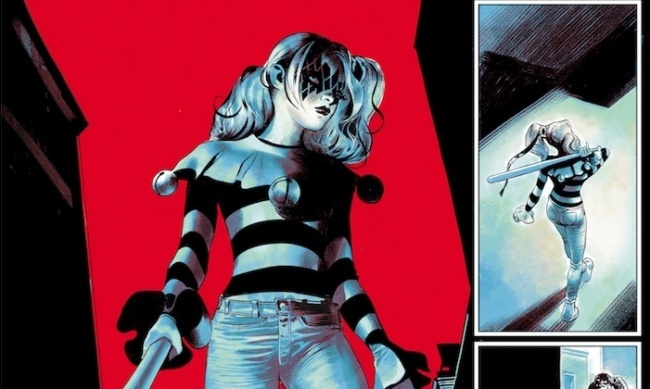 Harley Quinn, Wonder Woman, More, with Preview Pages! DC has unveiled covers, creator info, and release dates for the Fall and Winter graphic novels in its DC Zoom middle-grade and DC Ink young adult imprints (see "DC Shares More Offerings for DC Zoom and DC Ink"). Both lines will launch in April with Super Sons: The Polarshield Project (DC Zoom) and Mera: Tidebreaker (DC Ink). Here are some highlights of the fall 2019/winter 2020 titles, along with a gallery of preview art. 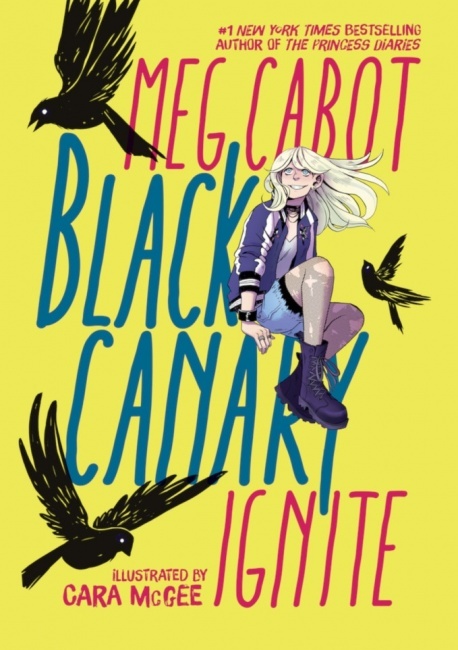 Black Canary: Ignite: Dinah Lance is 13 years old and thinks she has everything figured out, including her future as a rock star and crime-fighter, but someone is meddling with her plans and threatening all she holds dear. This is the first graphic novel for writer Meg Cabot, best known for her YA series The Princess Diaries, and DC has teamed her up with artist Cara McGee, whose work includes BOOM! Studios’ dodgeball comic Dodge City. Black Canary: Ignite will be released as a 128-page paperback on November 5, 2019. 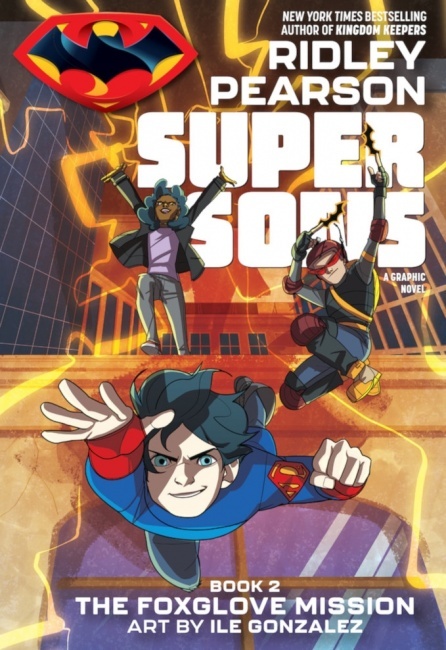 Super Sons: The Foxglove Mission: Writer Ridley Pearson and artist Ile Gonzalez are back with a second volume of the adventures of Jon Kent and Damian "Ian" Wayne, the offspring of Superman and Batman, and their new friend Candace, whom they met in Super Sons: The Polarshield Project. In The Foxglove Mission, all three are on the run and they have to make their own way, as their famous fathers are nowhere to be found. 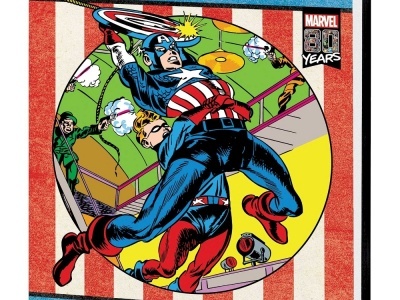 This is the second part of a three-part series; the 160-page paperback will go on sale on November 5, 2019. IMAGE_4}Diana, Princess of the Amazons: Eleven-year-old Diana is feeling some growing pains. She’s the only child on the island of Themyscira, so she has no friends her own age. When a slip-up gets her in trouble with Queen Hippolyta, she tries to create her own companion, but that doesn’t end well either. The book is written by Shannon and Dean Hale (The Unbeatable Squirrel Girl, Real Friends, Princess in Black) with art by animator and illustrator Victoria Ying, and will be released on January 21, 2020. 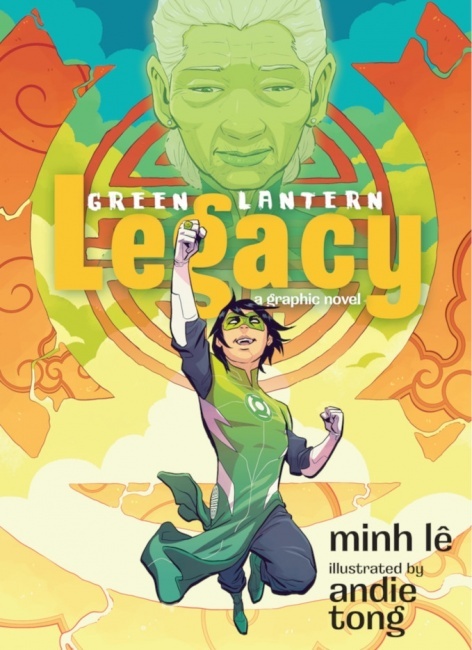 Green Lantern: Legacy: Written by Minh Lê and illustrated by Andie Tong, this is a new Green Lantern story starring Tai Pham, a 13-year-old who becomes the Green Lantern when he inherits a jade ring from his grandmother. This story pits him against racist bullies and his own lack of self-confidence as he tries to live up to his grandmother’s legacy. The release date is January 21, 2020. 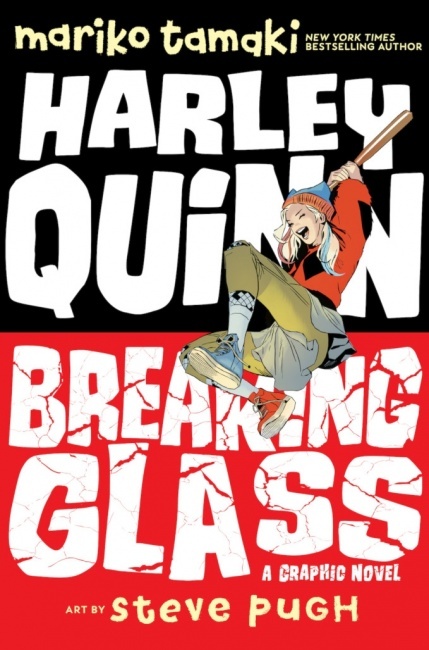 Harley Quinn: Breaking Glass: Eisner Award winning writer Mariko Tamaki (This One Summer, Supergirl: Being Super) teams up with artist Steve Pugh (The Flintstones, Animal Man) for a coming-of-age story about 13-year-old Harleen, who was taken in by a drag queen named MAMA after her parents split up. When gentrification threatens MAMA’s cabaret, Harleen decides to stand and fight, but first she has to figure out whether to team up with do-gooder Ivy or The Joker, who wants to start from the top and tear it all down. The 128-page paperback is due out on September 3, 2019. 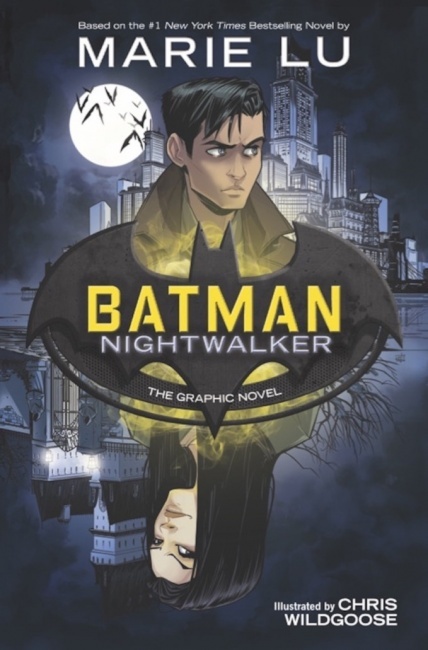 Batman: Nightwalker: Stuart Moore adapts Marie Lu’s best-selling YA novel about 18-year-old Bruce Wayne’s encounter with the brilliant but deadly Madeleine Wallace. Chris Wildgoose (Batgirl, Porcelain: A Gothic Fairy Tale) is the artist, and the book is due out on October 1, 2019. Click Gallery below for great interior page previews!